Outstanding pet care is the hallmark of Clinton Hill Animal Hospital, one of the leading veterinary clinics in Brooklyn. That exceptional care comprises both preventative and curative medications for flea and tick prevention, heartworm protection, allergies, and prescription diet. Every pet is different so every medication plan is uniquely tailored to their health and physical needs by our Clinton Hill veterinarian. Common parasite pests, fleas and ticks can wreak havoc with your pet’s health and well-being. A key component in our wellness plans is protection against these tiny predators. Fleas can make pets miserable when they have Flea Allergy Dermatitis, which means they are allergic to the saliva from the flea bites, and end up ceaselessly scratching themselves. Ticks lurk in woods and fields and can carry Lyme Disease and Rocky Mountain Spotted Fever, both serious diseases. Both of these parasites can be thwarted with annual flea and tick control medications prescribed by our Brooklyn veterinarian. If you can envision a cadre of worms strangling your pet’s heart, then you can understand the dangers brought by heartworms. Spread by mosquito bites, these dangerous creatures not only invade and strangle the heart muscle, but can also infest other organs in the pet’s body. Left untreated, they can kill. The best remedy is prevention with regular doses of heartworm medication prescribed by our Brooklyn veterinarian. Pets can be rendered wretched by symptoms of allergies, and what’s worse, they can’t tell us what’s wrong. That’s where you come in. When you see these behaviors -- excessive face rubbing, hair loss, irritated skin, chronic ear infections, incessant scratching, and licking and chewing of the paws -- you can bet it’s probably an allergic reaction. A visit to our Clinton Hill Animal Hospital and a consultation with our Brooklyn veterinarian will help to alleviate your pet’s discomfort with antihistamines and other medications to treat complications such as antibiotics for infection. The incidence of pets needing special diets to control allergies, digestive tract problems, and more, is increasing significantly. Dietary supplements are an effective way to augment your pet’s normal diet, but we highly advise seeking counsel from our Brooklyn veterinarian first before giving anything to your pet. As a result of our wellness program, we have a record of your pet’s weight and overall health that will give a more accurate picture of what supplements may be helpful. On the other hand, some pets are intolerant to certain foods and a prescription food may be necessary. Call Our Clinton Hill Veterinarian! 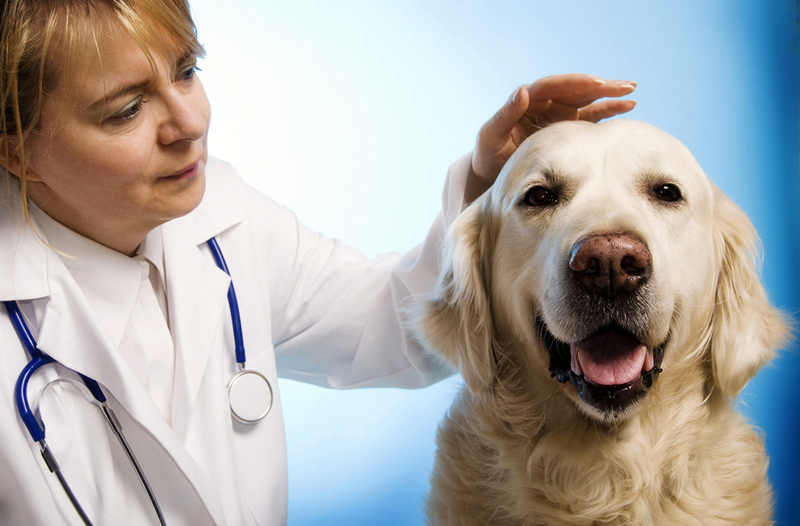 As the stalwart veterinary presence in our community for nearly 30 years, our Clinton Hill veterinarians have the experience and expertise to treat your pet with the proper medications, in the exact amount, at the right time, to result in a happy, healthy pet for the long term. Please do give us call so we can help your pet be the best he or she can be.